In 1934, Frank Abernathy established Frank Abernathy Funeral Home in Young Harris, GA. In 1965, he opened a second location in downtown Hiawassee, Georgia. A few years later, in 1971, Bill and Myers Banister purchased both locations from Mr. Abernathy, renaming both Banister Funeral Home. When Bill Banister passed away in 1998, his son Myers closed the Young Harris location and remained in Hiawassee until 2001 when it was purchased by Robby McClure. In April of 2012, Tamela joined the staff as the full time Funeral Director. In the summer of 2016 Robby made the decision to retire from the funeral home giving Tamela and her husband Marvin Cooper the opportunity to purchase. 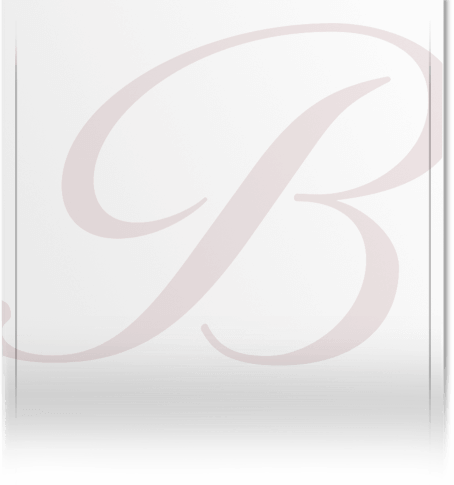 The purchase of Banister Funeral Home was finalized on March 1, 2017.